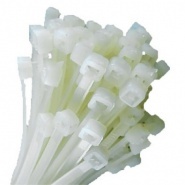 White fixing bases for cable ties up to 5mm wide. 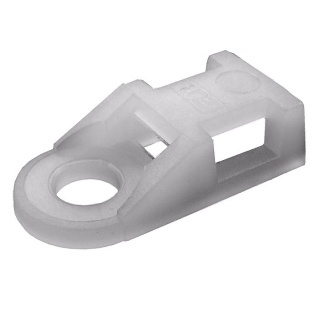 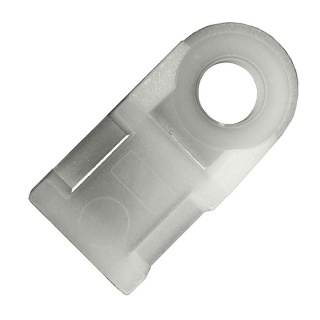 White fixing bases for cable ties or tie wraps up to 5mm wide. Base size: 19mm by 9.5mm. 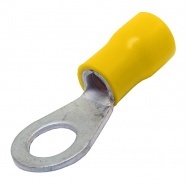 Durite yellow pre-insulated automotive 6.4mm ring terminals. 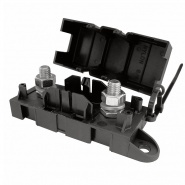 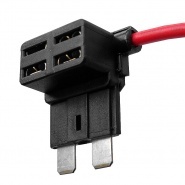 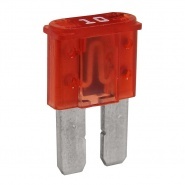 Conductor size: 3mm² to 6.0mm² (44-84 0.30mm).